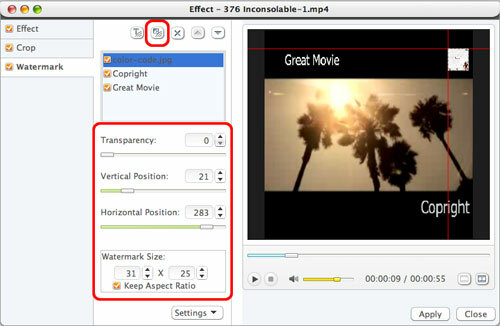 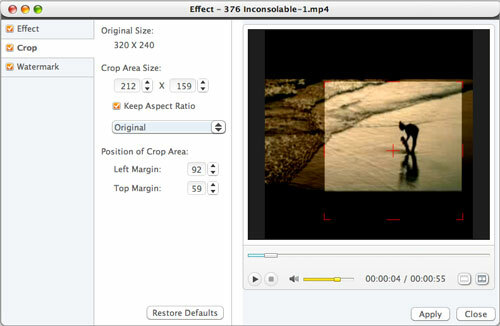 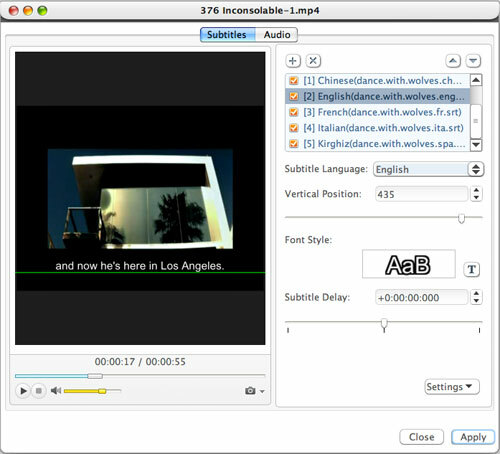 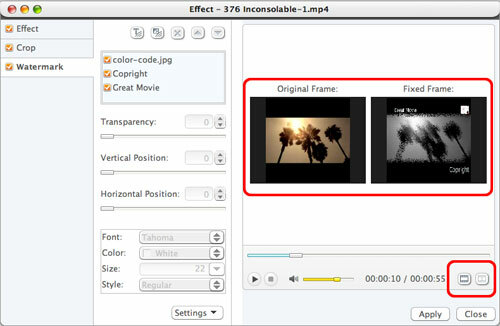 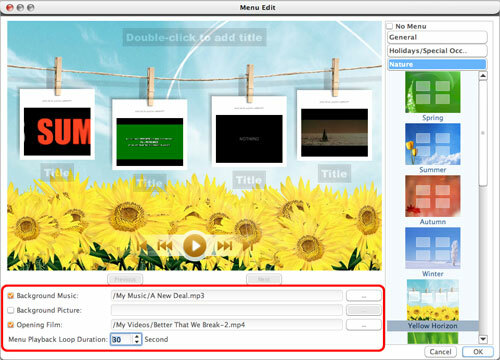 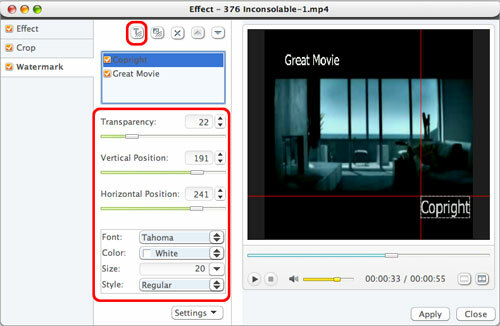 Xilisoft MPEG to DVD Converter for Mac allows you to convert files in MPEG, MP4, VOB, DAT, M2V, MPG, H.264 format to DVD movies and burn them onto DVDs. 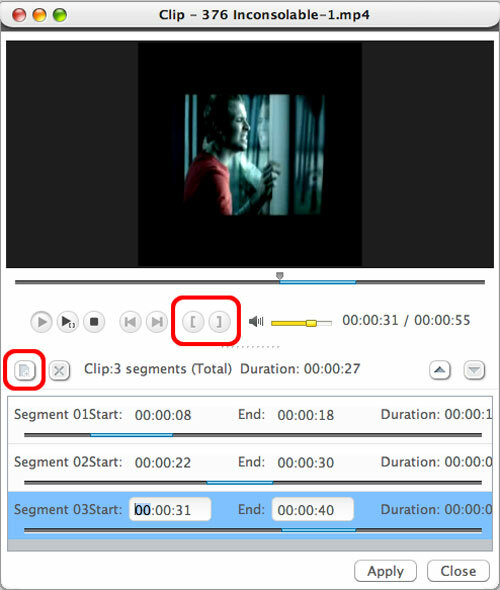 Here is a quick step-by-step guide to get you started. 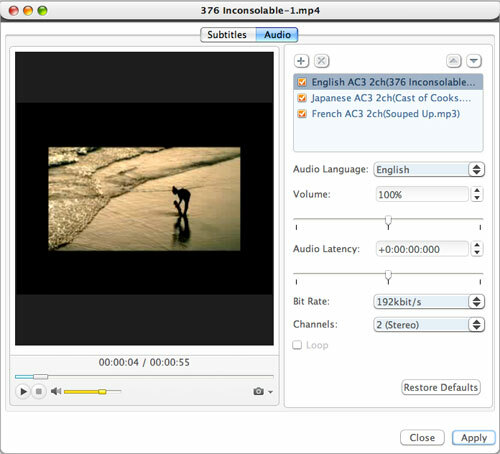 First, download, install and launch Xilisoft MPEG to DVD Converter for Mac. 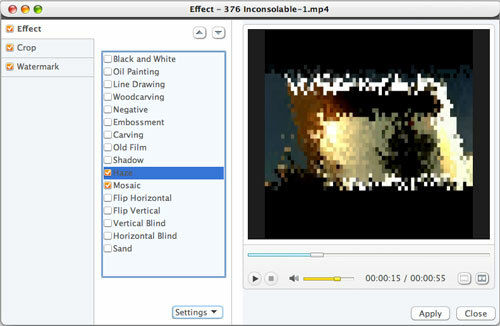 How to burn/convert MPEG to DVD disc on Mac computer step by step?